The publication of research data is still not a widespread practice in many disciplines. 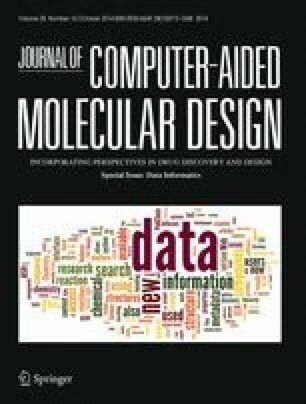 The lack of acceptance of data as scientific output equal to scientific articles, and the lack of suitable infrastructures for the storage of data make it difficult to publish and cite data independently. The global consortium DataCite was established in 2009 to overcome the challenges of data citation. The aim of the consortium is to establish easy access to data, to increase the acceptance of data publication and to support data archiving. The use of Digital Object Identifiers (DOI) provides an easy method to access and re-use research data. The DOI facilitates the citation of data and therefore increases the availability and acknowledgement of research data.